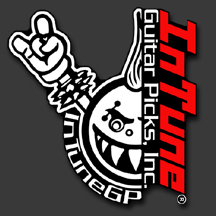 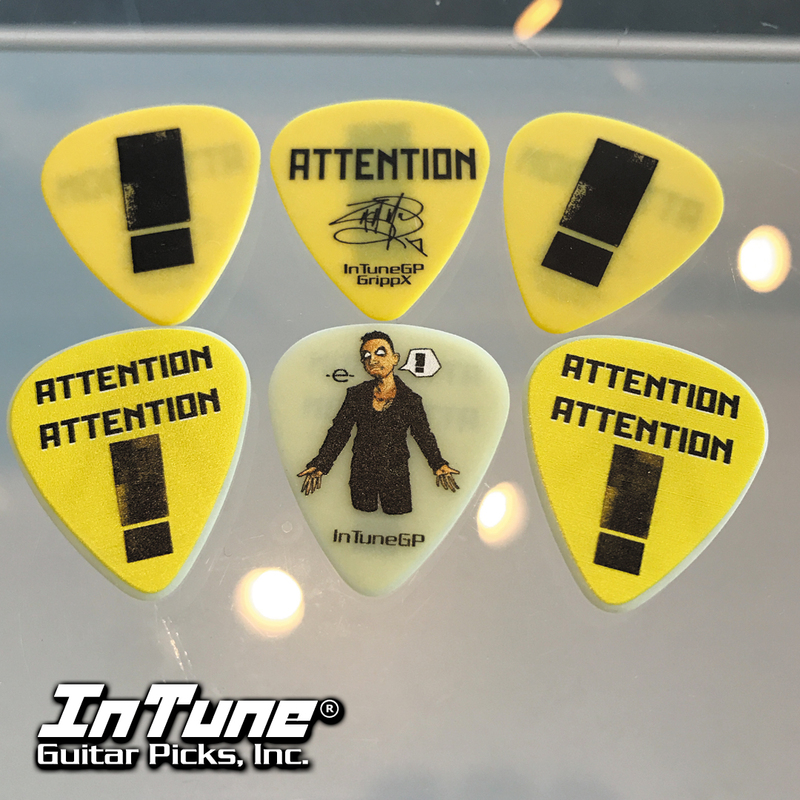 Attention Attention Personalized Guitar Picks by InTune Guitar Picks, Inc.
Shinedown’s Attention, Attention personalized guitar picks are looking good. 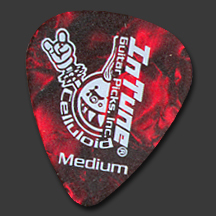 In support of their new album Attention Attention dropping on May 5th these guys designed new personalized guitar picks. 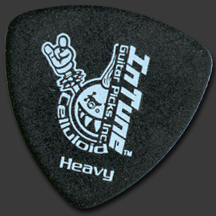 They get creative with their personalized guitar picks. 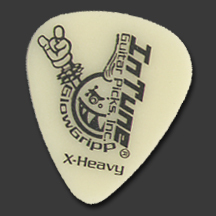 Doing guitar picks for cities and states they are performing in as well as supporting tours and album. 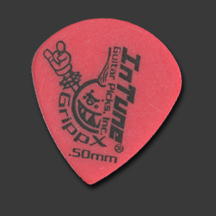 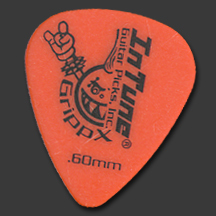 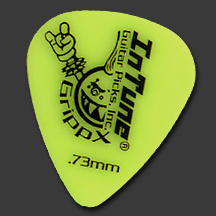 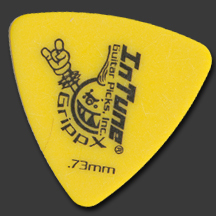 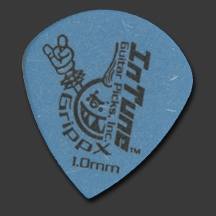 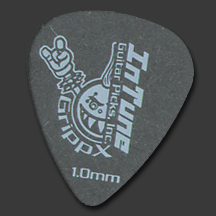 Personalized guitar picks are certainly a great way to promote what your band is up to.